"Chase Mi" is a 2013 36' Tiara Open. Has had a $35,000.00 price reduction. Now listed at $515,000. 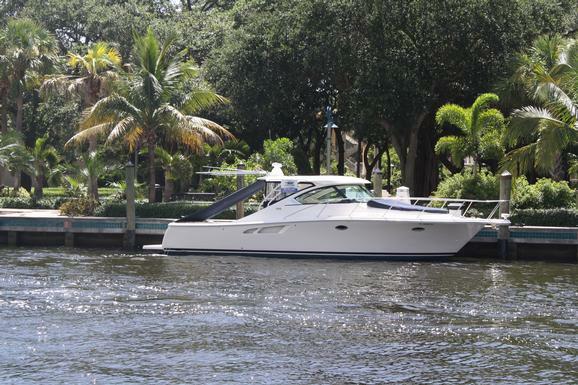 She is in excellent condition and located on the New River in downtown Fort Lauderdale. below is link for details.